Kyoto, located in the Kansai region (western part), was formerly known to be the Imperial capital of Japan in more than a thousand years ago. It is also sometimes called as the thousand-year capital. 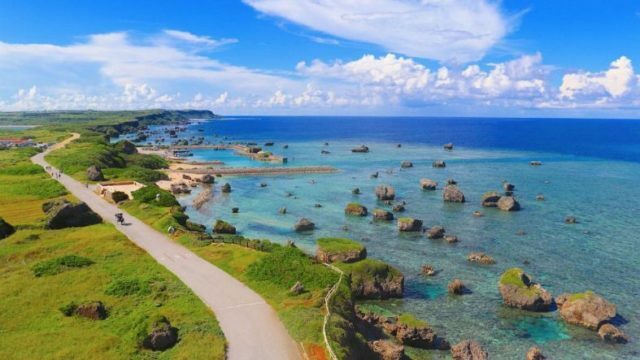 Famous for traditional Buddhist temples, shrines, and wooden-made houses, no wonder it has been said that any traveler who visits the place will have a glimpse of the ancient days. 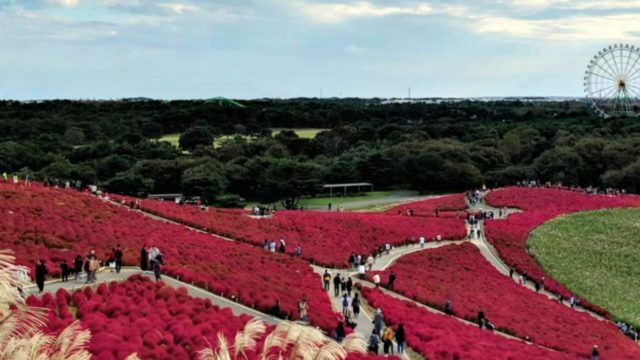 If you are planning or already have a scheduled itinerary for your trip to Kyoto, spare some time to read this post about the best things that you can do during your stay. Historical places and activities await for you to discover and experience some fun while traveling back to the past. 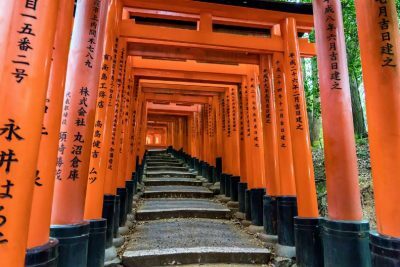 There are about 10,000 Torii gates at Fushimi Inari Shrine. 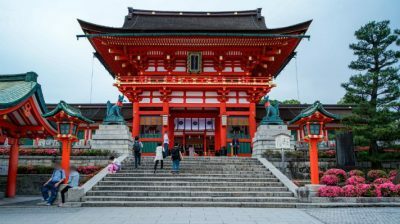 It’s a symbolic way of acknoweldging people’s prayers to the diety since 711 A.D.
Fushimi Inari Taisha is considered as the head shrine among 30,000 (approximatey) Inari-jinja all over Japan. The shrine is settled in Inariyama (Inari Mountain) which the precinct predominantly covers. According to a source, the name Inari came from the Japanese phrase: “ini ga narimashita” which means “rice has grown” and vice versa. There are various kinds of events held almost every month starting from the first month up until the end of the year. If you plan to commute by train, it’ll take you 5 minutes to walk to get there coming from the east exit of Fushimi-inari Station on the Keihan main line. Kinkaku-ji’s official name is actually Rokuon-ji which literally means “Deer Garden Temple”. 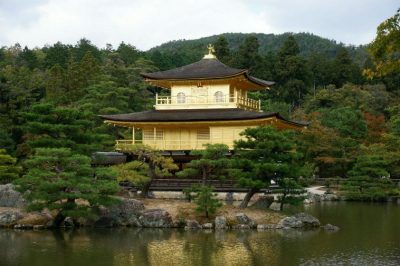 Well, base on its themed color, it appears and more commonly known as Kinkakuji that literally translates “The Golden Temple” in the English language. The pavilion itself is a 3-story high facility. It’s also said that the golden coating of the pavilion has a deeper meaning and that is to attenuate the negative thoughts and feelings about death. The admission fee is ¥400 and it is highly recommended to visit the place in the morning or even on rainy days just to get a more relaxing vibe with nature together with the ovelooking large pond that makes this place so perfect. 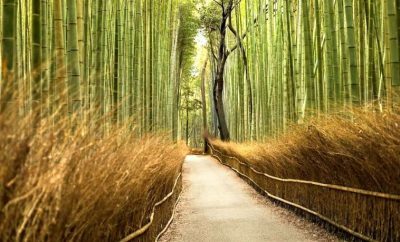 Arashiyama Bamboo Grove is one of Kyoto’s stunning attractions. Walking right through the walkway is like walking into a different world. Alright, it may sound a little exaggerated but wait till you get to experience it yourself. You can either walk or rent a bicycle from bicycle shop near Arashiyama station. Getting lost and far away from the busy streets can sometimes be a good remedy for the soul. Capture your best moments here being with someone special or the people you loved most while walking in between these magical bamboo pillars that dance gracefully every time the wind blows. 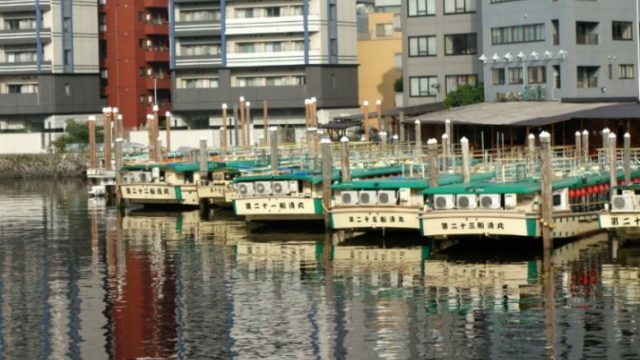 Its location is very accessible from the Arashiyama main street. It is also highly recommended to visit the famous Tenryu-ji and from there, you can take the north gate exit of the temple and reach this splendid grove quickly. Gion district is known as the Geisha district in Kyoto. You can find a lot of wooden-built tea houses and clubs and get lucky enough to be able to see real geisha dressed in their usual style with a unique way of putting on makeup as a form of art. 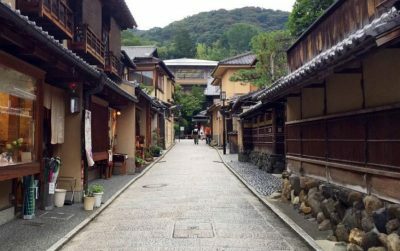 You can walk down each small alley while keeping yourself fascinated with the traditional houses here in Japan. There are also a lot of restaurants and shop that will keep your excitement alive while exploring the place. 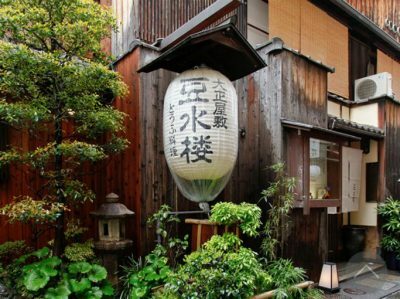 Complete your Kyoto travel experience by savouring different types of food from the famous restaurants that have already gained so much popularity local and abroad. This Tofu restaurant is conveniently located just 5 minutes on foot from the Kyoto-shiyakushomae station. It is a Kaiseki style with tofu on each menu presented. The food preparation is impressive as there is art and style mostly seen in every multi-awarded restaurants. The food textures and flavors aare beyond compare! What’s more interesting is that each menu features the ingredients used. Bring your family or buddies with you and experience the food here in this highly recommended restaurant that caters one of Kyoto’s pride: Tofu meal.